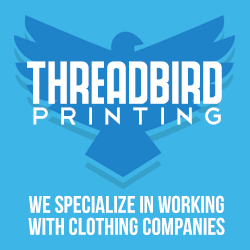 If you’re an individual looking for a brand that speaks directly to your sense of adventure and your determination to Live Life Daily, then look no further. 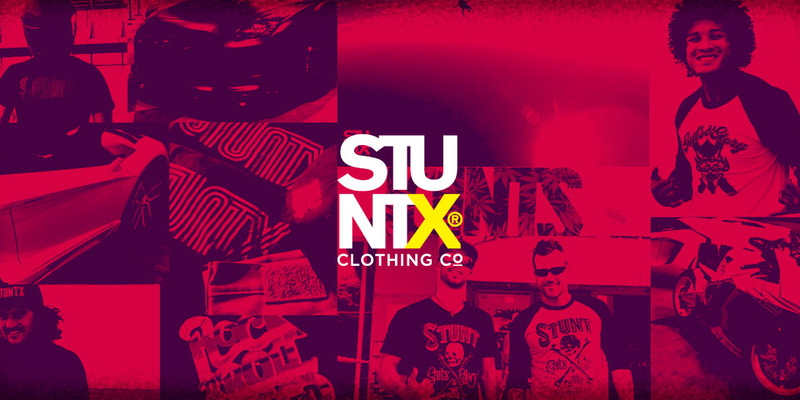 StuntX, a global brand based out of NYC, was born and crafted from the lifestyle, culture and excitement of living life to the fullest (extreme sports, motocross, motorcycles, sky diving, skateboarding, surfing, music). Finding your inspiration in one of their designs is the greatest indication that they are achieving their goals. They speak the language of a multiple generations that believe that life truly is worth living. They just help them live it in style. StuntX offers both tees and snapbacks starting at $15 and will be adding additional styles every season.